While studying civil engineering and law at Stanford University, Delmer Daves secured work as a prop boy for director James Cruze's The Covered Wagon (1923). So fascinated was Daves by the Native Americans working on this film that he forsook a law career to live in Arizona among the Hopi and Navajo. 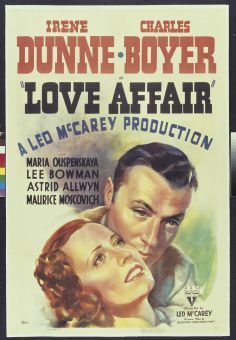 He studied acting at the Pasadena Playhouse, appearing in a few early talkies before turning to screenwriting. In 1944 he directed his first film, the low-key combat drama Destination Tokyo. 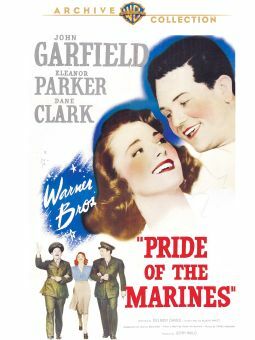 In this and his other war-related films Pride of the Marines (1945) and Task Force (1949), writer/director Daves emphasized the anxieties and tribulations of the individual soldier, rather than resorting to gaudy Hollywood heroics. In 1951, Daves formed his own production company, Double-D productions. 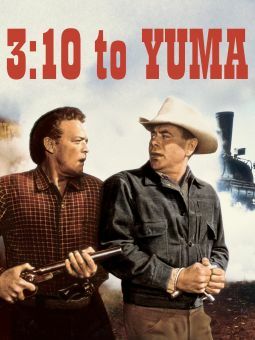 Most of his best 1950s films were westerns, which like his war pictures favored slowly escalating personal tensions over wanton gunplay. His most successful film was the 1959 movie A Summer Place. After calling it a day with the high-gloss soap opera The Battle of the Villa Fioretta (1965), Delmar Daves made one last cinematic contribution as one of the on-camera participants in the 1972 documentary 75 Years of Cinema Museum.